Dimensions 0.35 by 10.87 by 8.35 in. 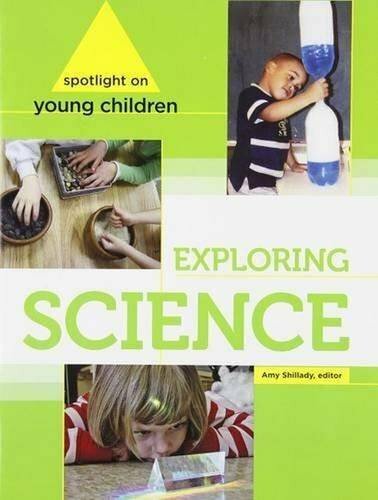 Amazon.com description: Product Description: Children's early science experiences are the foundation for future science learning and comprehension-throughout their school years and life. This collection of articles from NAEYC's journal Young Children showcases how to support children's science explorations from infancy through age 8. The authors offer ideas for creating science-rich environments and promoting young learners' investigations and discovery. The articles describe teaching approaches and child-guided experiences that introduce children to scientific and engineering practices, crosscutting concepts, and core ideas in the physical, life, and earth and space sciences, and in engineering, technology, and applications of science.